CPR Getaway High Speed 2 plastics sets!! Bride of Pinbot and Xenon plastics now available at CPR!! This guy is thinking big! 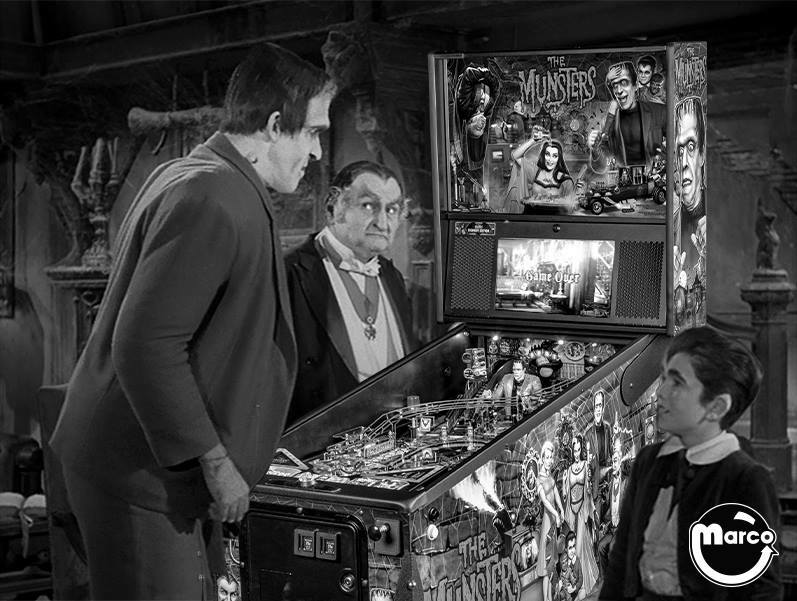 Who Dunnit via Pinball Arcade being live Streamed on Twitch. Comes out tomorrow on Steam. roto pool for only 5000 !!! Pinball making a comeback in Vancouver pub! Anyone check out these PINS at the Calgary airport? CPR High Speed playfields done!